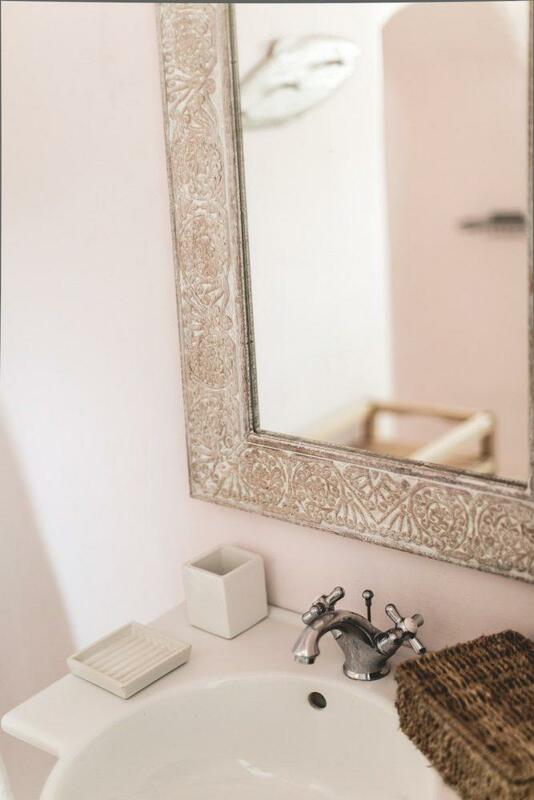 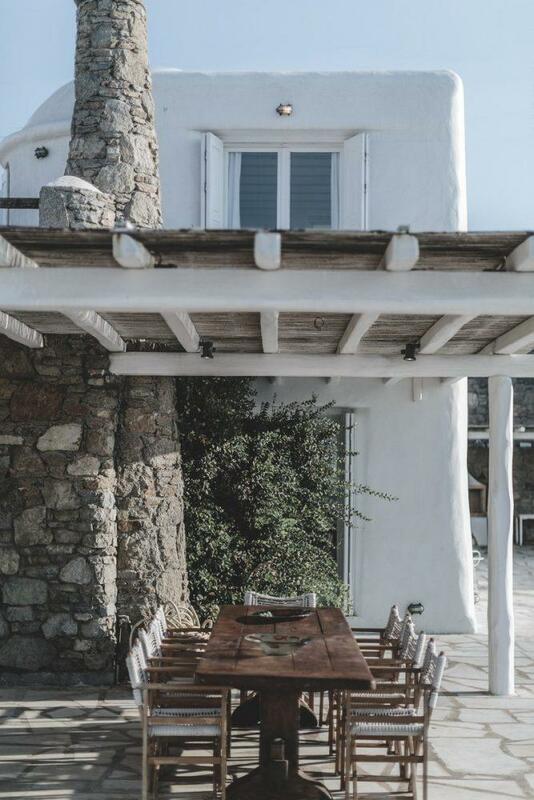 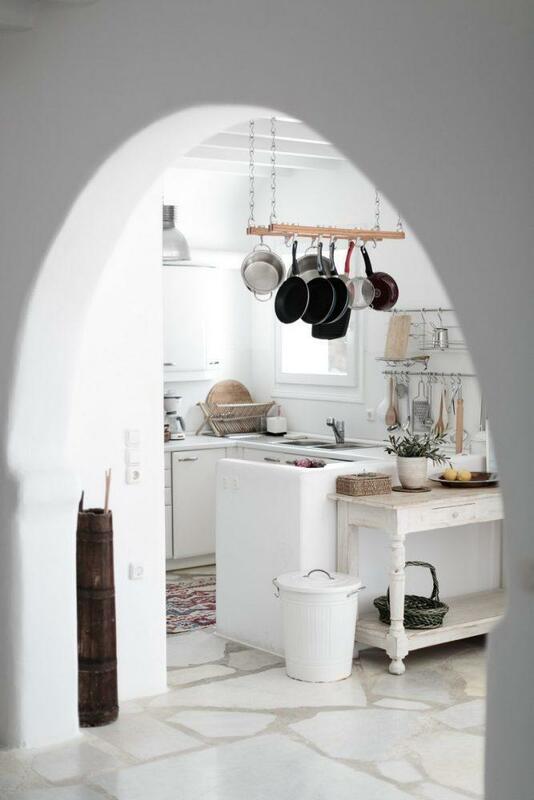 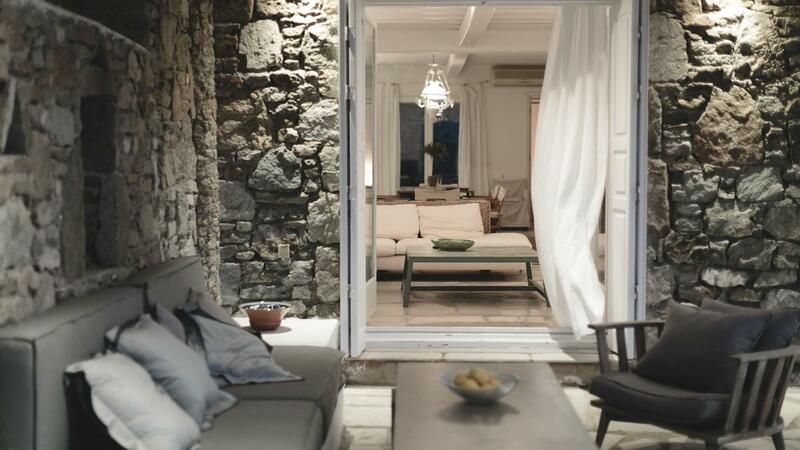 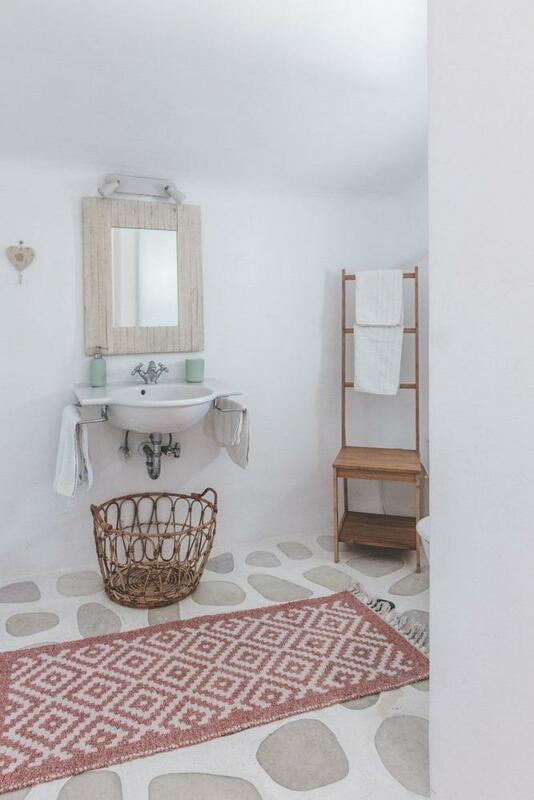 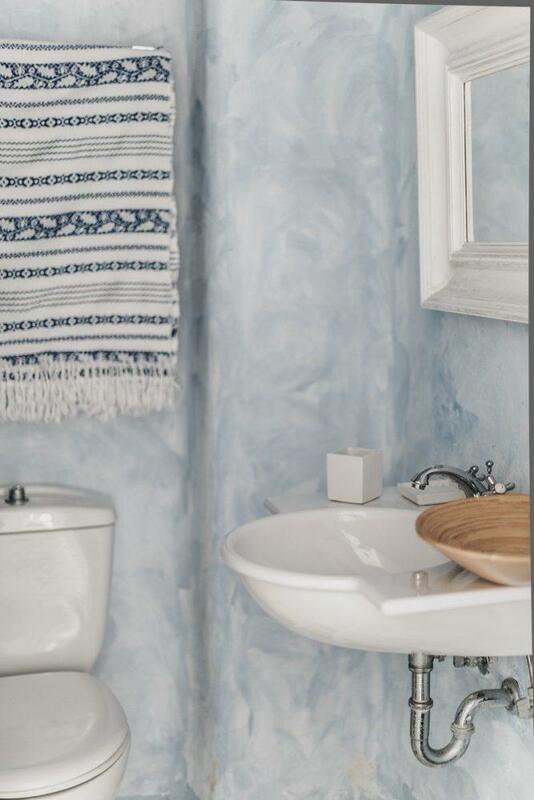 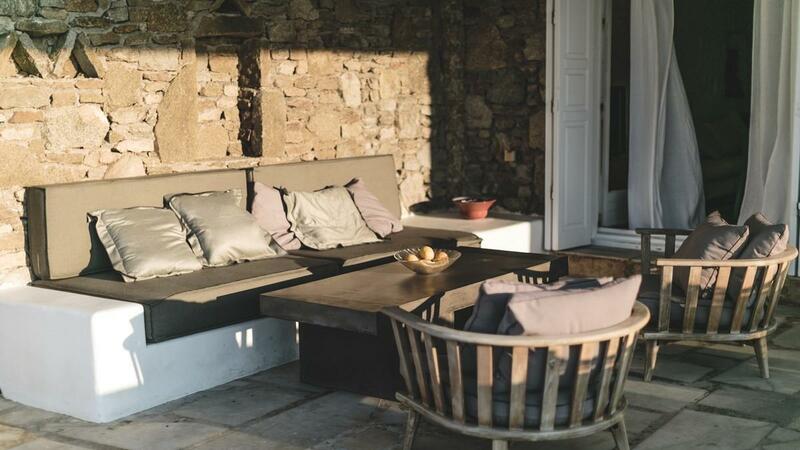 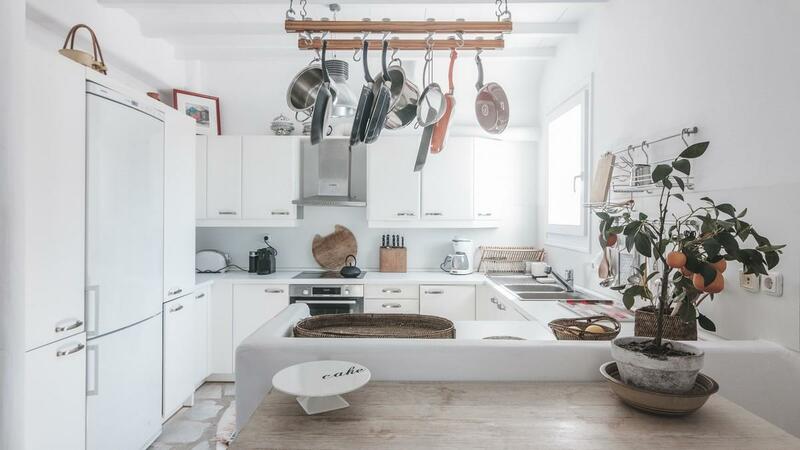 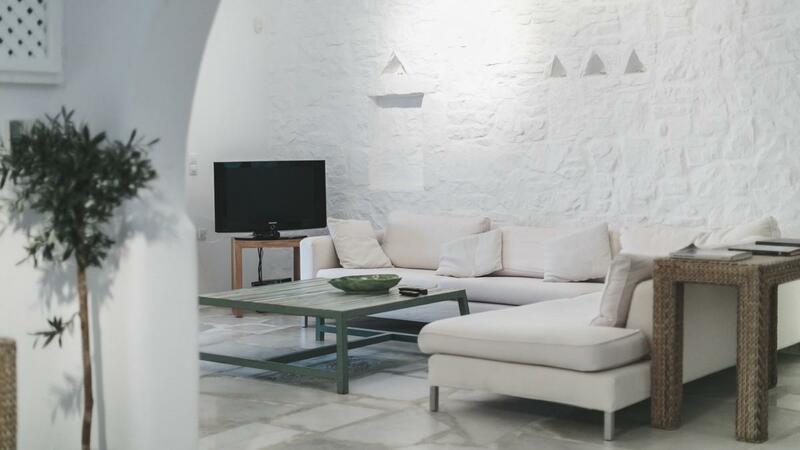 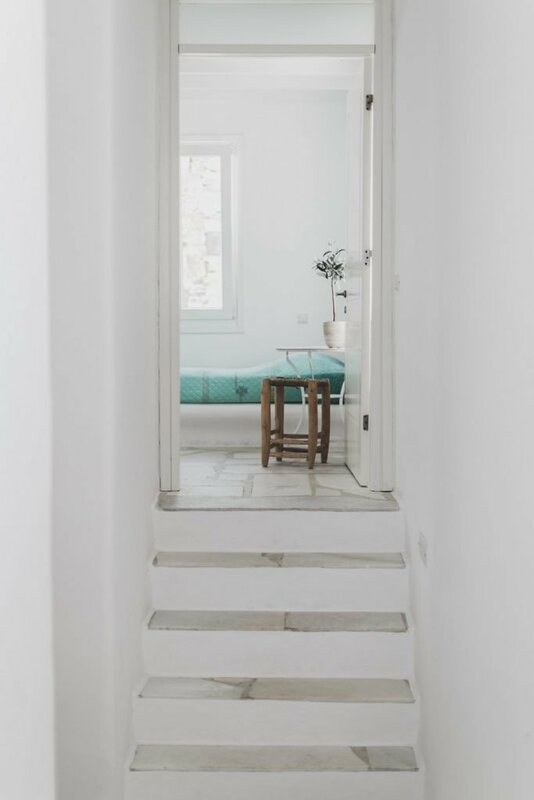 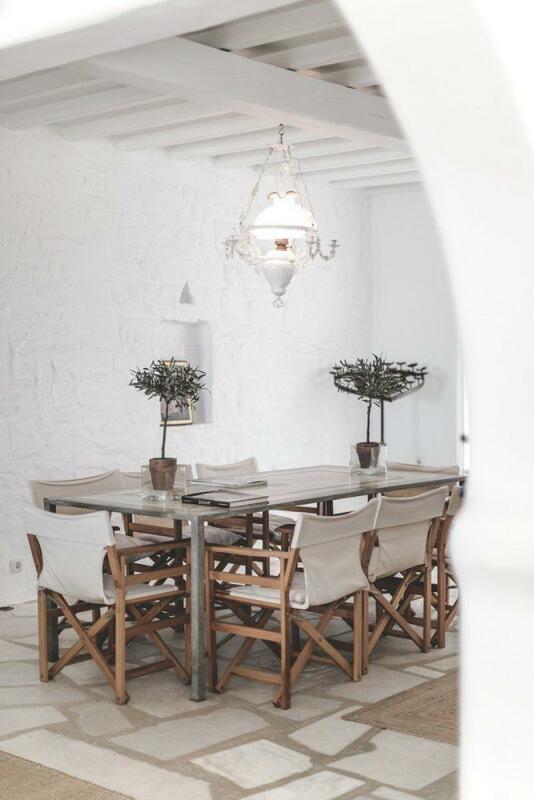 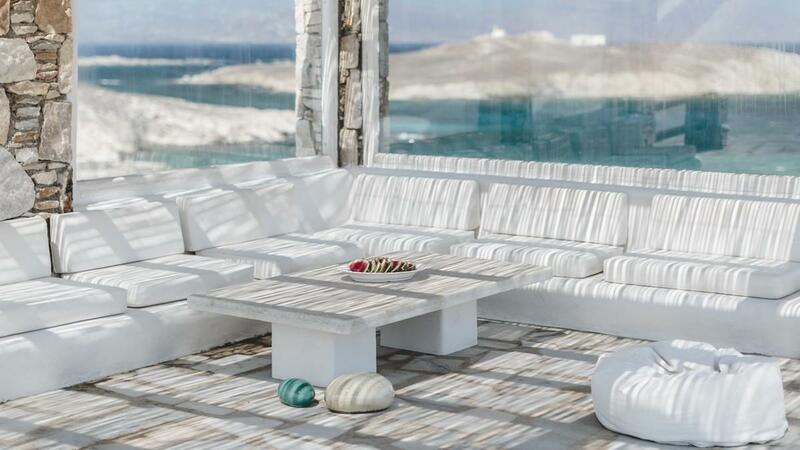 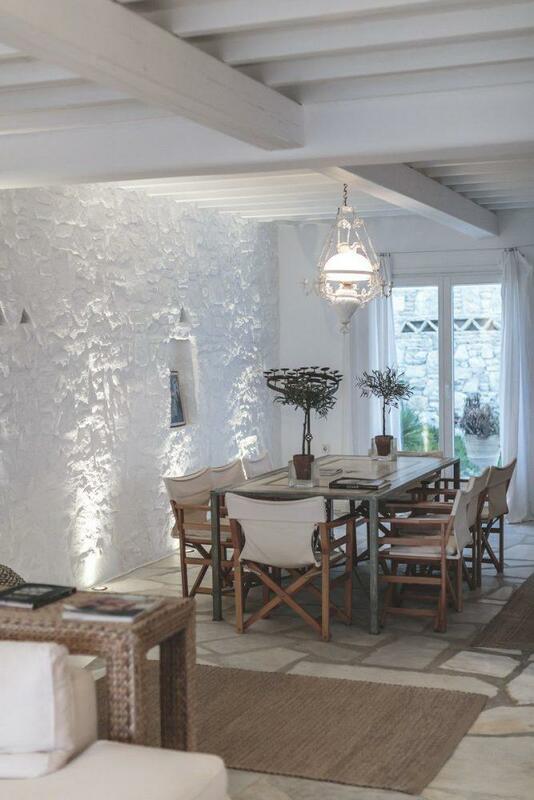 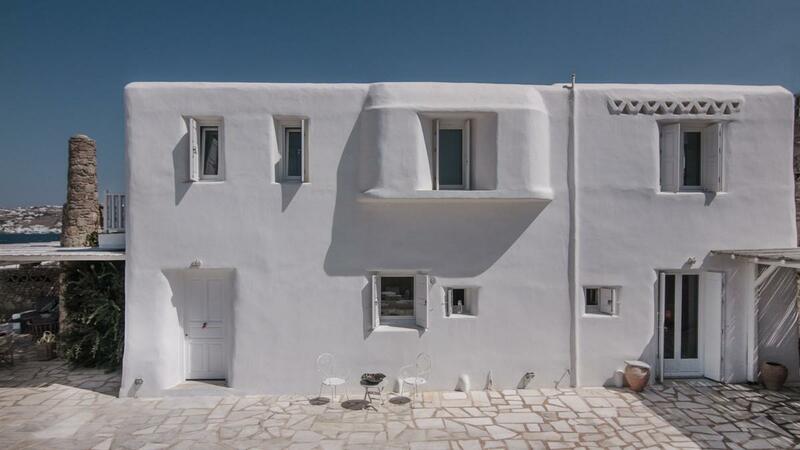 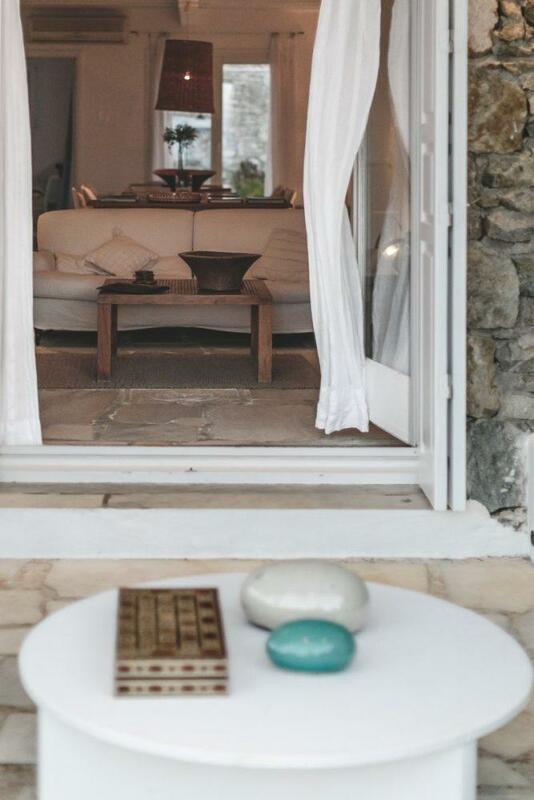 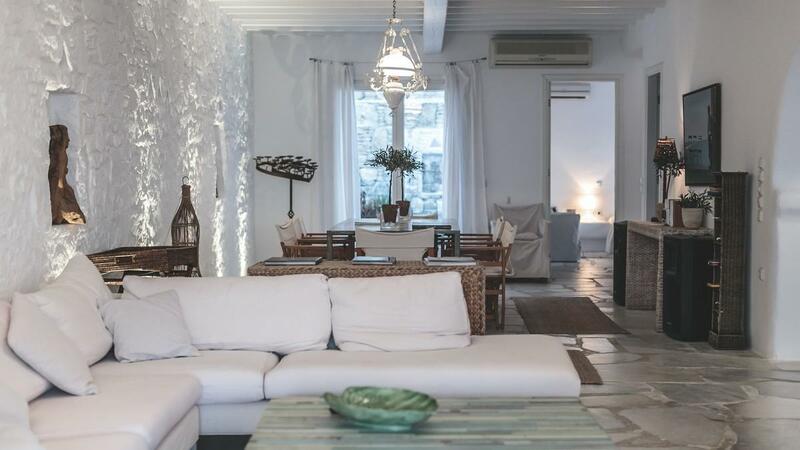 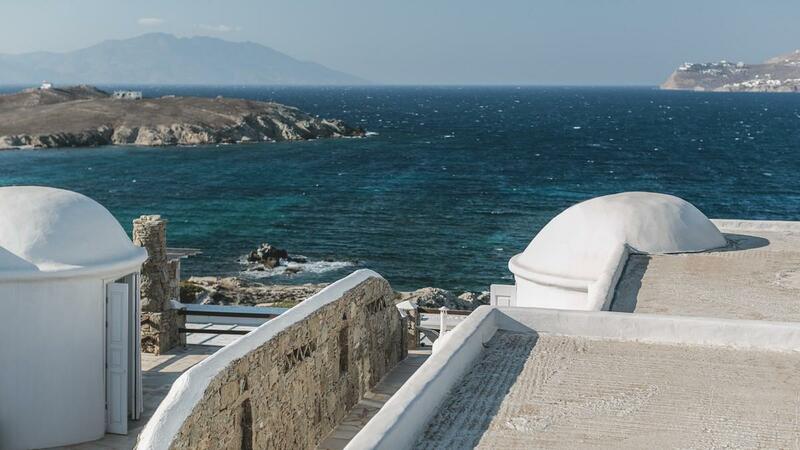 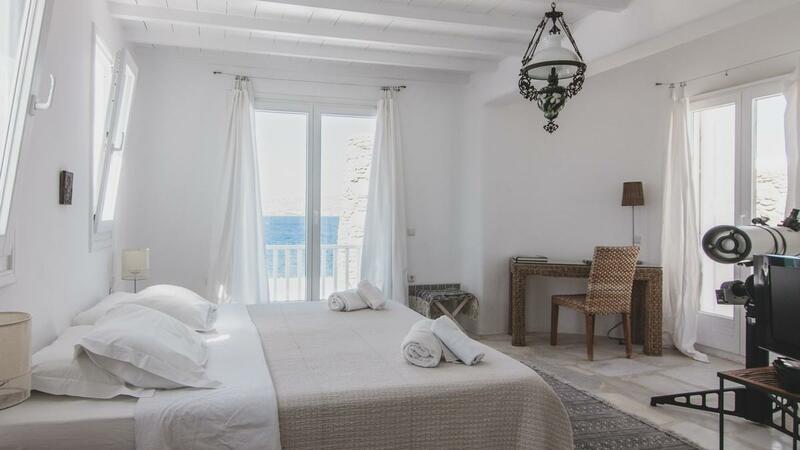 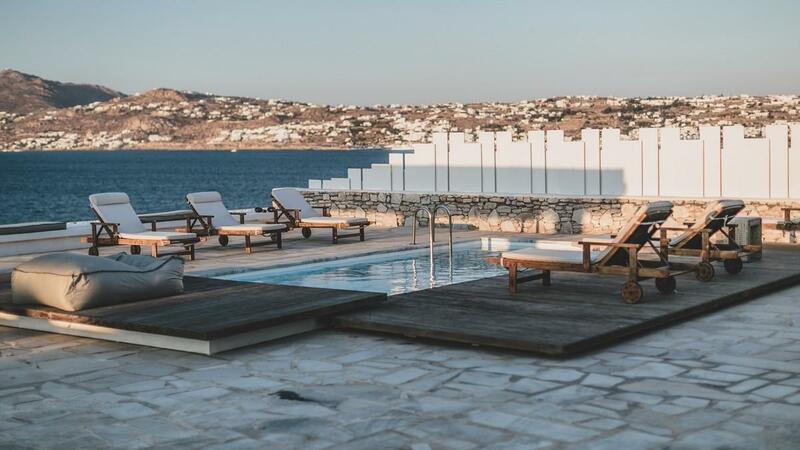 Villa Felicity is a Mykonian-style villa on the cliff-face of Ornos, with stunning views of Baos Islet and Mykonos Town. 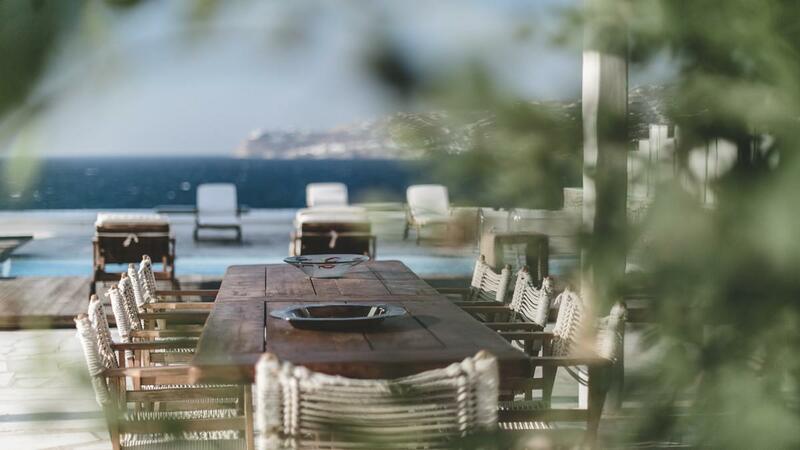 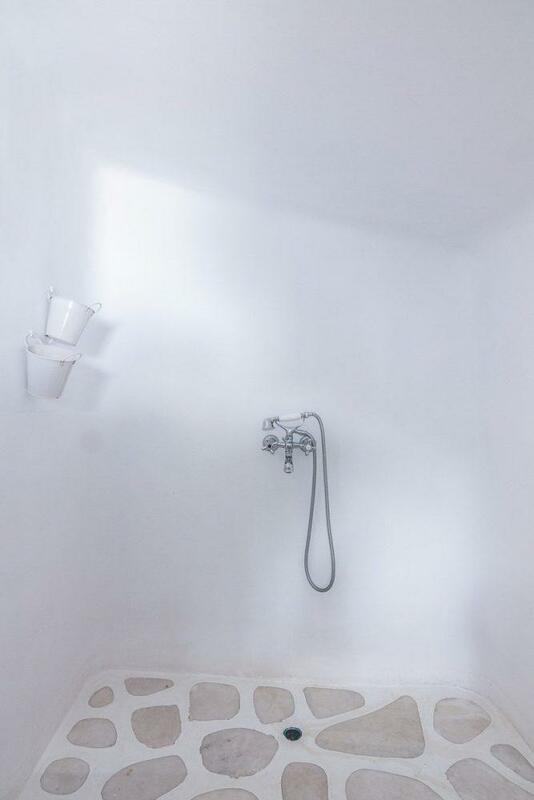 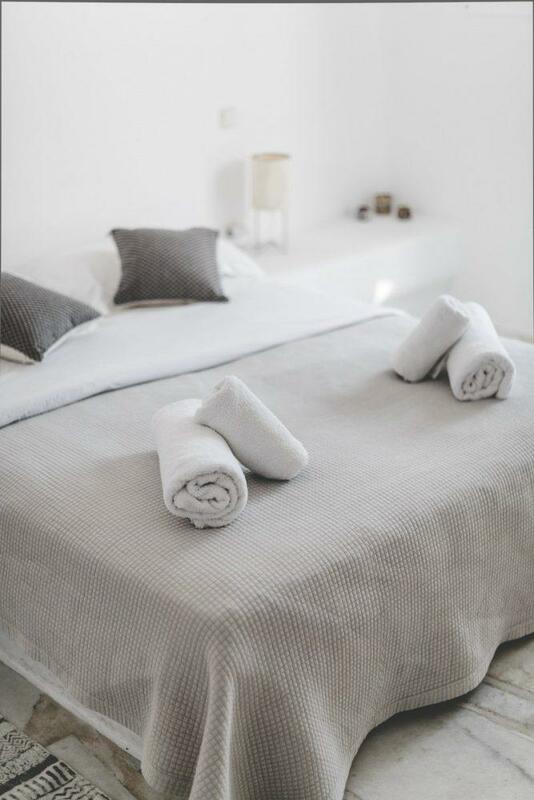 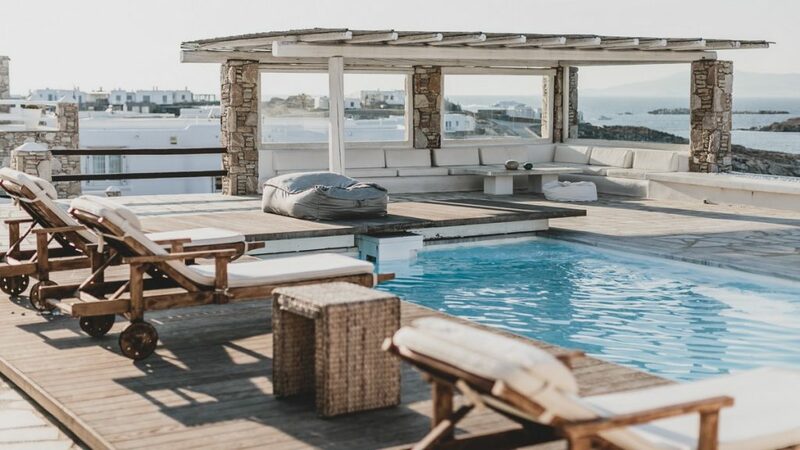 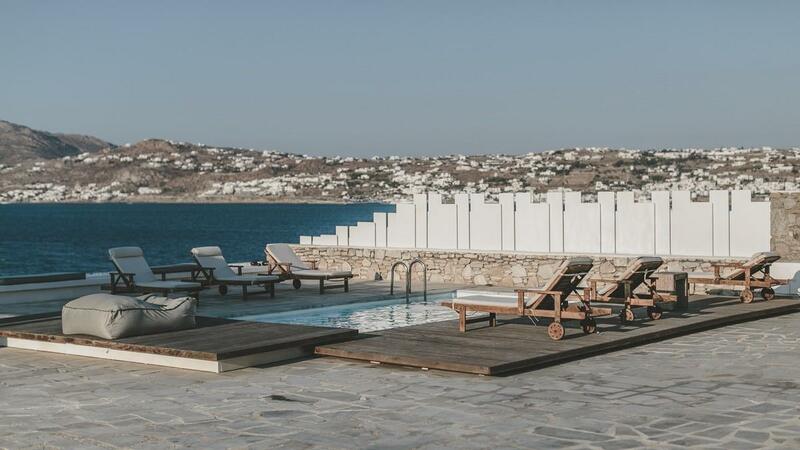 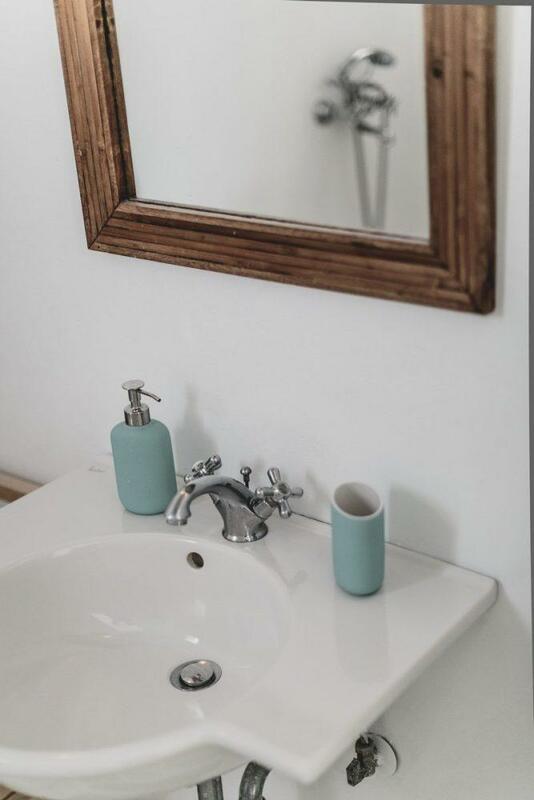 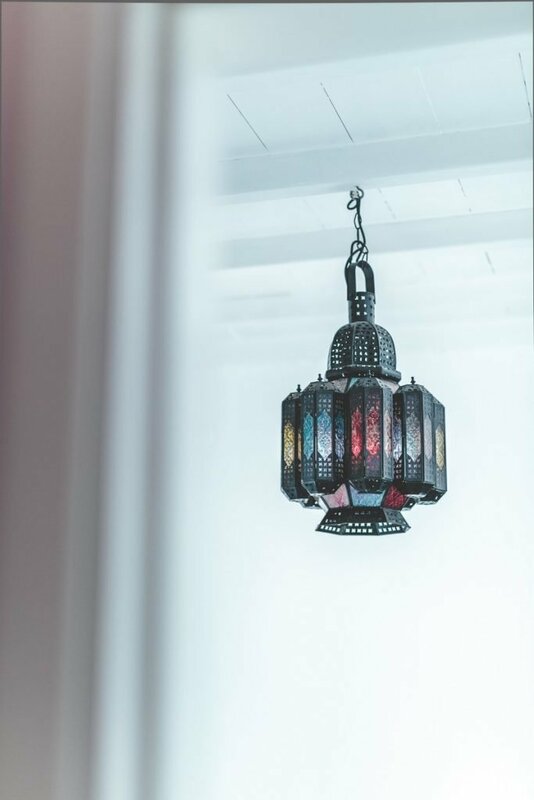 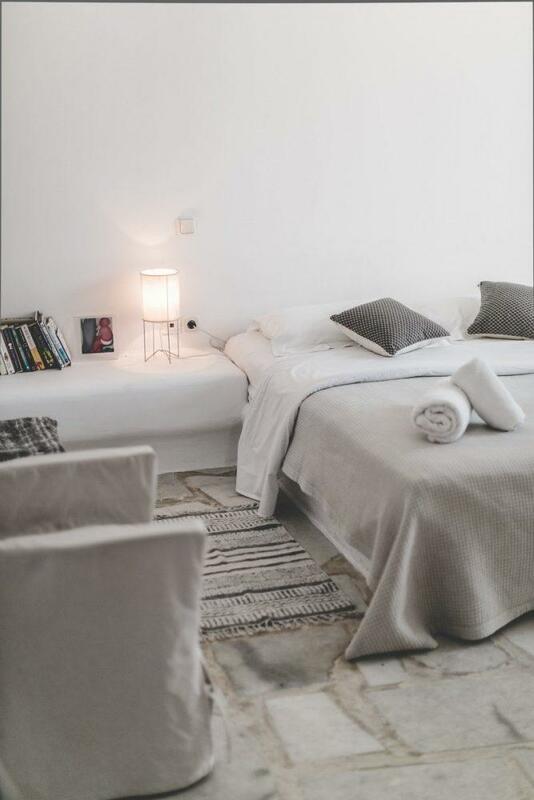 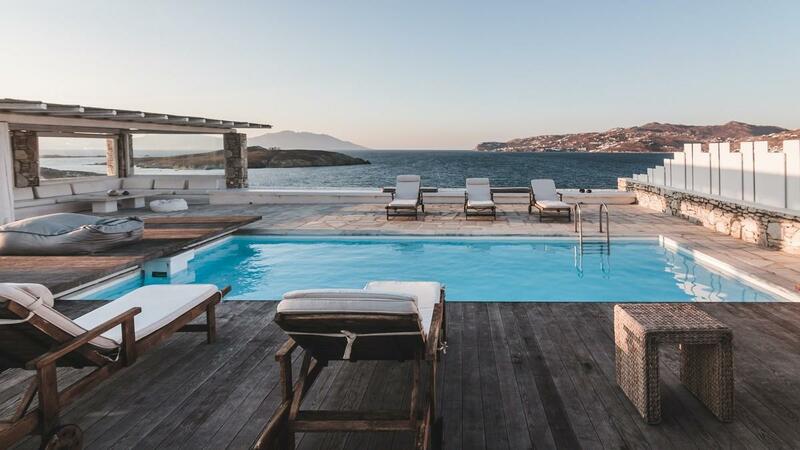 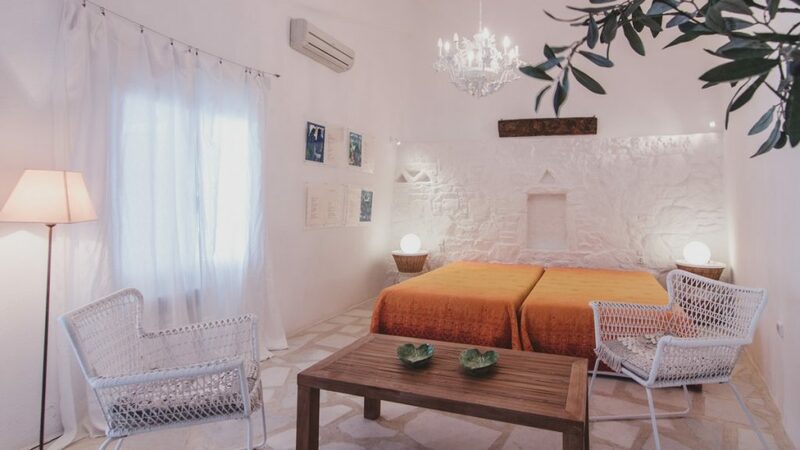 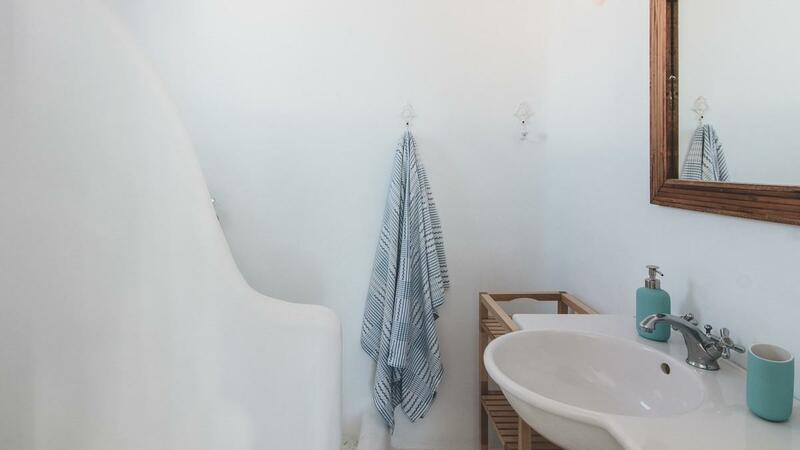 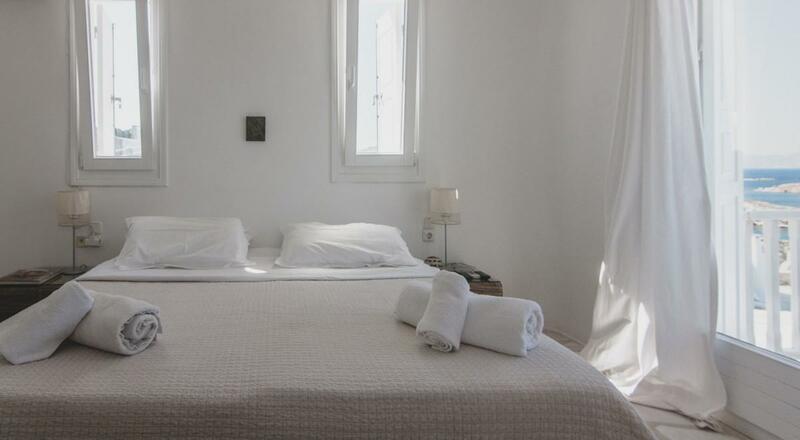 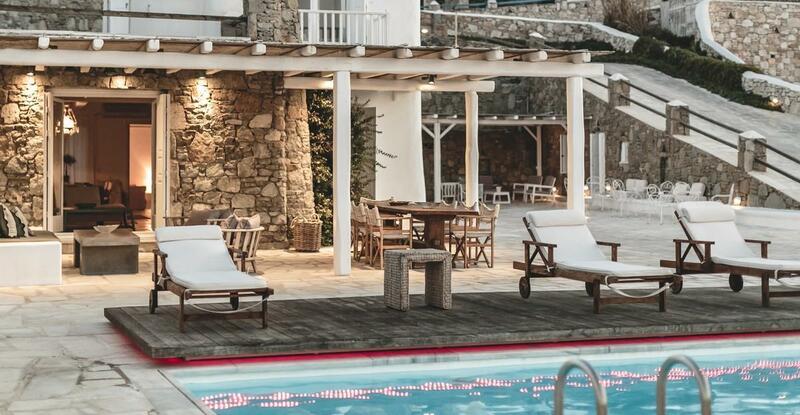 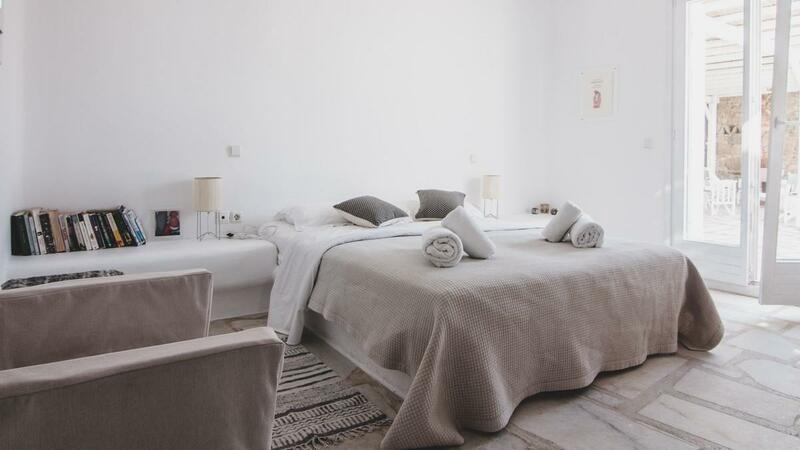 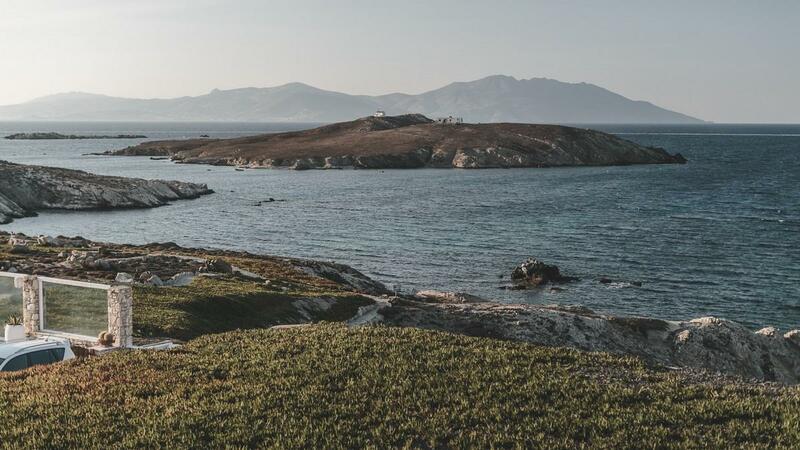 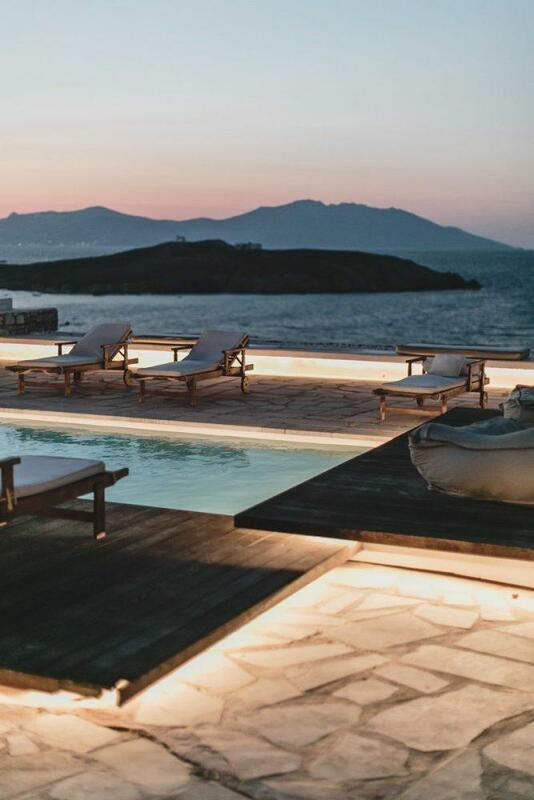 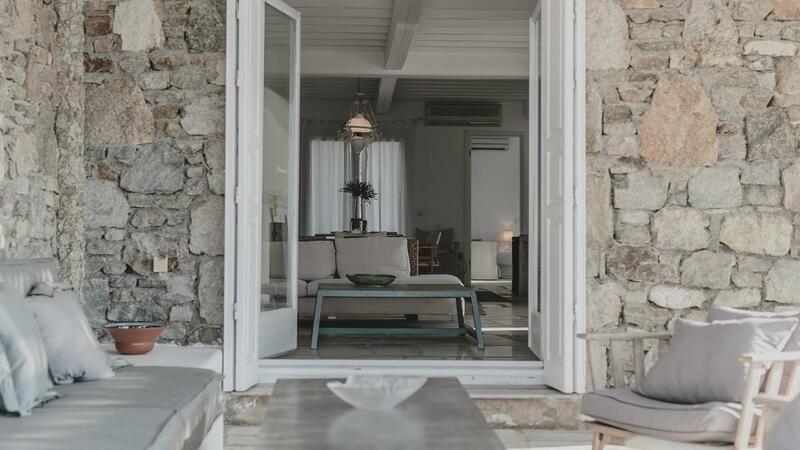 It can provide calm and relaxing moments around the pool, a quick swim in the Aegean Sea, and just a short ride away from the metropolitan town of Mykonos. 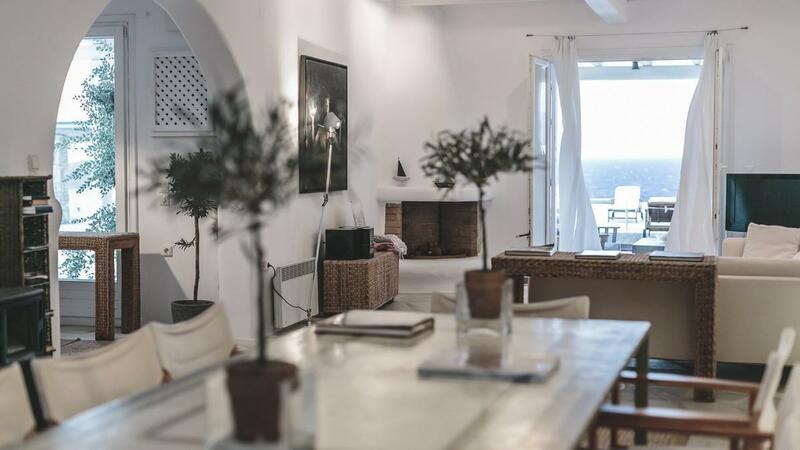 The open-plan kitchen, with inside and outside dining areas, is a perfect place for enjoying gourmet moments with friends and family.